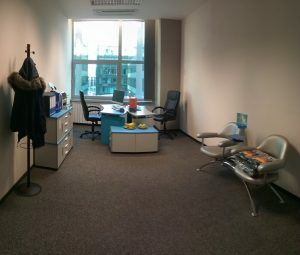 Our Zagreb office is starting with full steam into the new year. With new, young people we are spreading our story and trying to “infect” whole region with our Holistic Choice. Ready for all the challenges ahead, with the desire to transfer positive energy and be at the service for the citizens of Croatia. We wold like to inform all partners, and those who want to become one, that Pharma Maac Croatia’s contact information has been changed, and can be found in the “Contact” section.